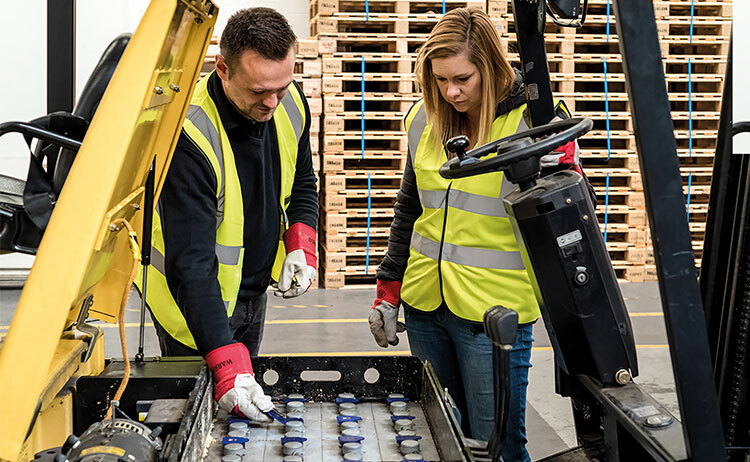 While it seems obvious that appropriate and timely lift truck driver training is essential for operational safety, supervisors and middle management have a crucial role to play in maintaining that safe environment. 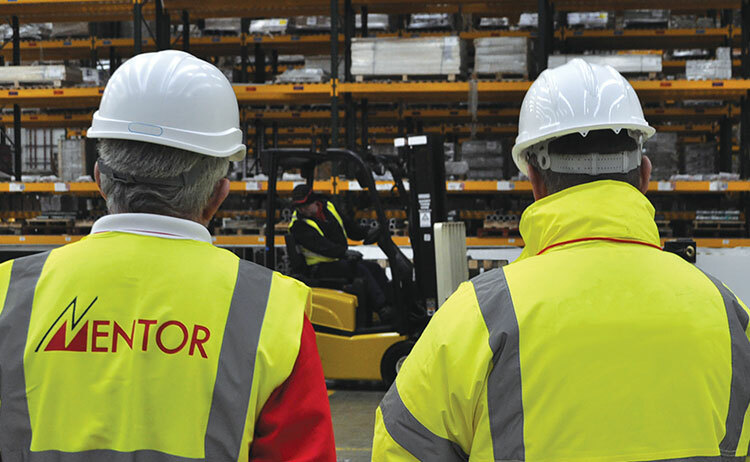 Gay Sutton speaks to Stuart Taylor, Managing Director of Mentor Forklift Training, to get to the heart of the matter. 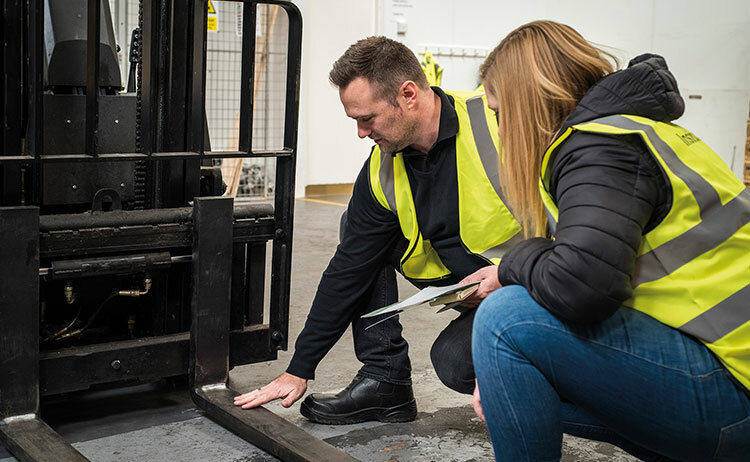 Mentor has provided a list of the some of the most common causes of accidents and incidents associated with forklift trucks, and a checklist of steps that managers and supervisors can take to prevent them. Would your managers recognise an unsafe practice? Battery maintenance presents serious risks and requires careful precautions. 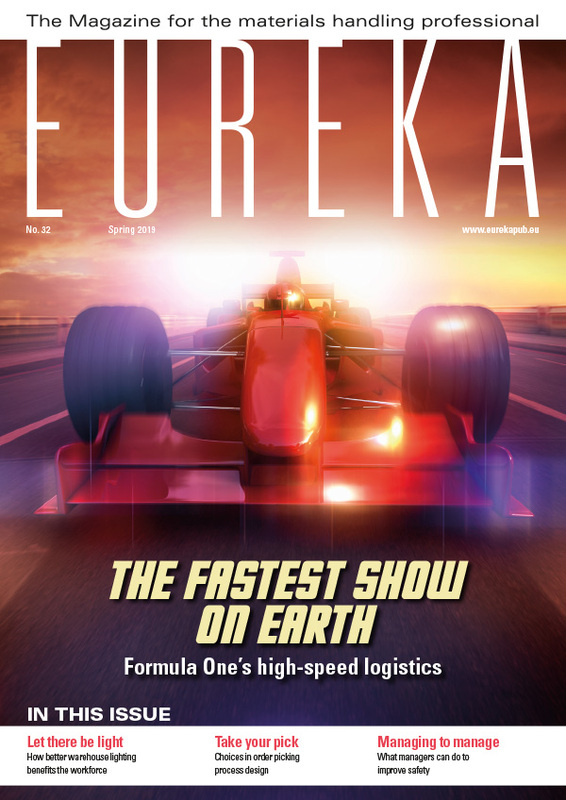 This is one of the biggest issues in all areas of business and can be particularly hazardous in the lift truck operating environment due to the often repetitive nature of tasks. Unsafe behaviour that goes unchecked or does not result in an issue can easily become the norm. Stuart Taylor of Mentor Forklift Training. Having the confidence to supervise and manage begins with having the knowledge. But it also requires the support of top management, who have to recognise it takes time to supervise, time to address issues, and time to communicate with staff. Empower your staff to take responsibility for safety and help reduce instances of bad practice. Basic training is usually carried out away from the operation and includes theoretical and practical training in a safe environment. Specific job training and familiarisation training are best delivered on site by a trusted and competent member of staff who has the skills and knowledge to instil the right attitudes and understanding. This training focuses on the specific requirements of their job and on learning how to work safely in their everyday environment. For example: the procedures and regulations applicable to the site; how its traffic management systems work; site-specific hazards such as ramps, overhead obstructions or dock levellers; and information about load types, different weights and stacking methods, and so on. Refresher training is generally quoted as being required every three to five years, but in practice the frequency should be defined by an assessment of the business’ operation and the operators. Occasional users, for example, may need to be refreshed more often, because they’re not regularly putting their training into practice. Charging and refuelling procedures are part of basic operator training. Managers should ensure they are included in specific job training and then embedded during supervision. This area is key, as battery maintenance and refuelling can present serious risks if the relevant precautions aren’t taken, including shocks, burns or even explosions. Pre-use inspections must be monitored and enforced. In an ideal world there would always be physical segregation between forklift trucks and pedestrians, but that’s not possible in every environment. So, Stuart suggests that companies assess the workplace and involve their staff in developing safety policies that include at least a walkway system for pedestrians. It then takes a relatively small amount of investment and time to make staff and visitors aware of the risks, segregation policies and procedures on site, and then monitor them to ensure they are adhered to. There are far more incidents of damage than of injury. 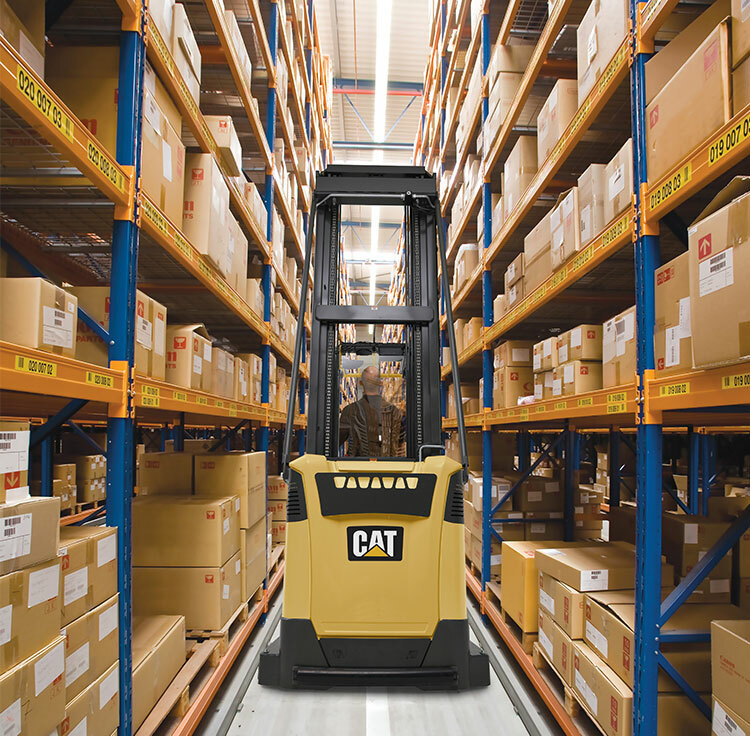 That damage could be to your forklift, your racking or your stock, and don’t underestimate the cost of disrupting your operation. All of these costs are measurable and come directly off your business’ bottom line. So, don’t just measure how many near misses you’ve had. Tie it into something more tangible and use that as the basis for making improvements. Specialist safety courses for managers are available. Companies have a responsibility to maintain equipment appropriately, and most do this very effectively through planned preventative maintenance. But regular pre-use inspections at the beginning of the day or shift can help identify new faults and prevent an incident occurring. Another reason why management training is vital is to understand the severity of faults (and their potential consequences) and make sure procedures are in place for unsafe trucks to be taken out of operation, then repaired and serviced within a given time. Managers should ensure operators receive full training. 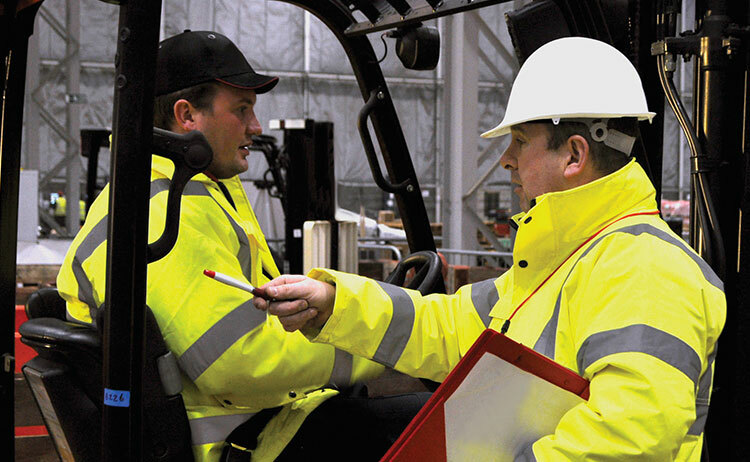 Managers and supervisors have a key role to play in site safety. 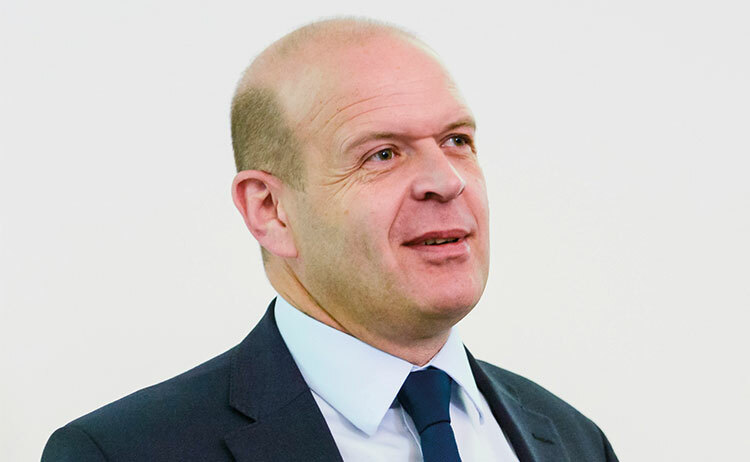 “Most credible H&S organisations recognise that nearly every accident could have been avoided through better supervision and management,” Stuart concluded. Good organisations recognise the risk of complacency and empower their supervisors and managers to address it by backing them and providing them with the skills, knowledge and confidence to stop unsafe practice in its tracks.